God's love encompasses us completely. ... He loves every one of us, even those who are flawed, rejected, awkward, sorrowful, or broken''. 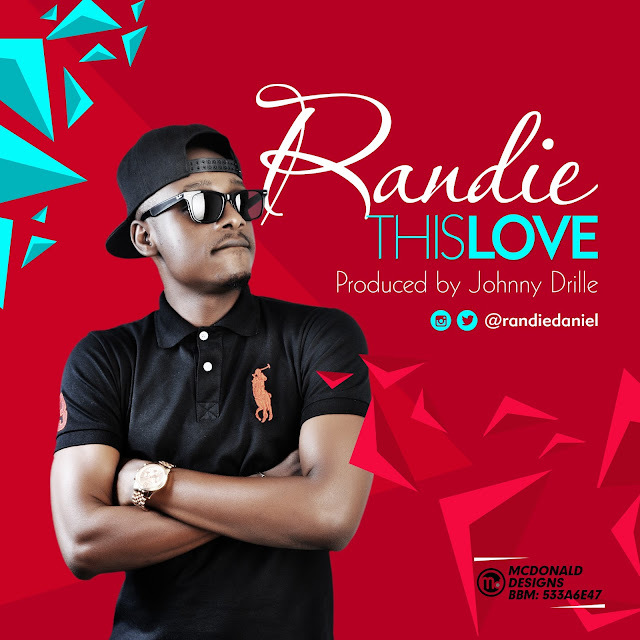 Those words best explains brand new music ''This Love'' by upcoming urban contemporary and RnB singer, Randie Daniels, popularly known as Randie. when he was 8 years old, and ever since, there is no looking back for him, as he has decided to bless lives with his music. Here is his debut single titled ''This Love''. This touchy RnB track is about the unconditional love of God towards us. You want to have this song your playlist.